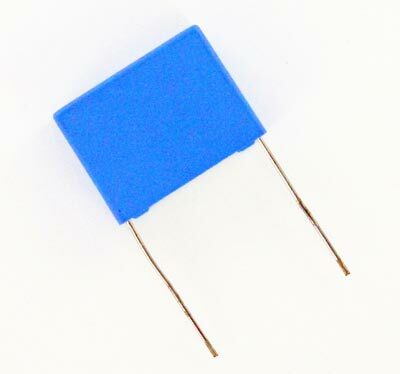 he MKP-378 capacitors are for use where steep pulses occur e.g. SMPS (switch mode power supplies) and motor control circuits. They are not recommended for use as resonance capacitors in fly-back applications.